Expo Line and Millennium Line are experiencing delays due to the weather. 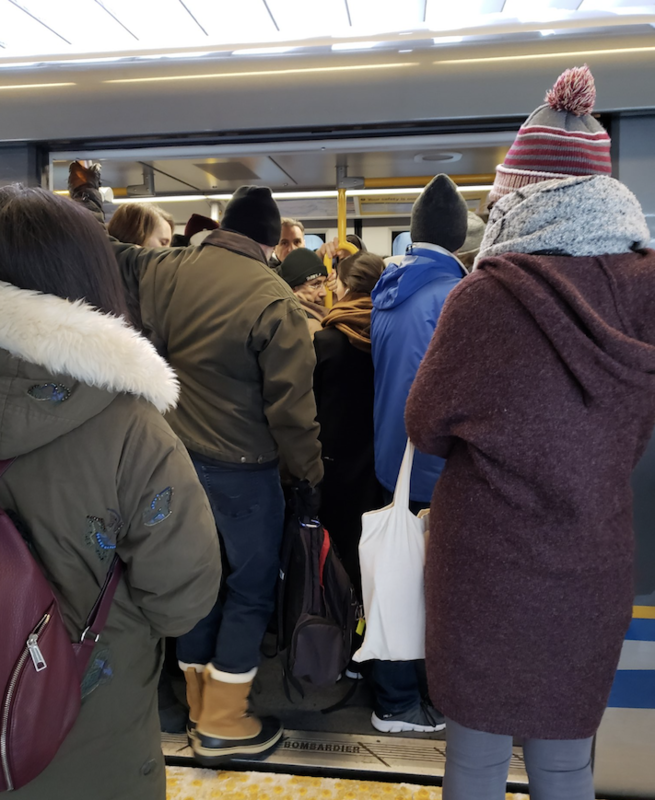 There’s a slight reduction in service currently on Expo and Millennium lines due to intrusion alarms being activated by snow/ice and the need to manually staff trains in certain areas. 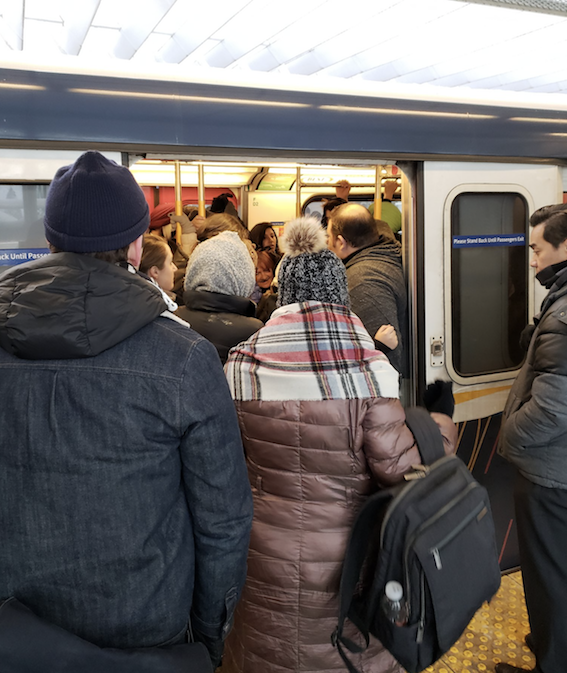 Photos on Twitter show hundreds of people crowded onto the skytrain platform in New Westminster waiting for a train. 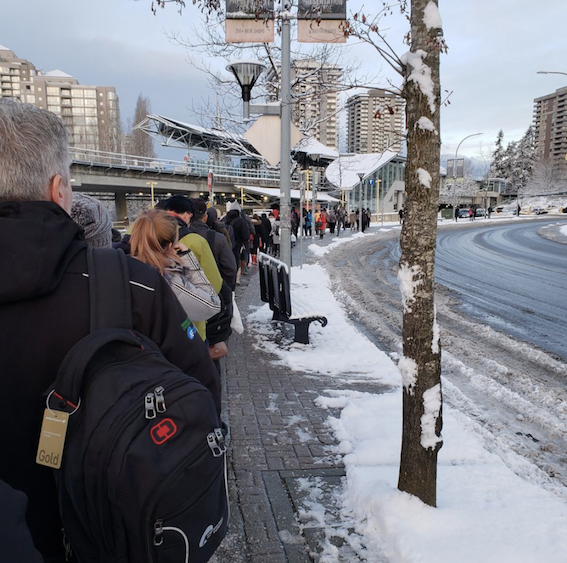 People were also lined up round the block at the Lougheed Skytrain station Monday Morning waiting for a train. A shuttle train has been set up between Columbia Station and Lougheed Station. Customers must transfer at Columbia or Lougheed to continue their journey. Millennium Line operating Lafarge Lake -Douglas to VCC in both directions. Follow @pulse1077 for the latest skytrain updates.